Spartan Wars, How to use Army Calculator? Also you can see list of known gods here, please help me with collecting all god’s pictures. New Conquest mode, how to use my calculator? Do you want to have this calculator on your own language and you can translate its? Just send me email to info@lifeupper.ru or leave comment about that here. 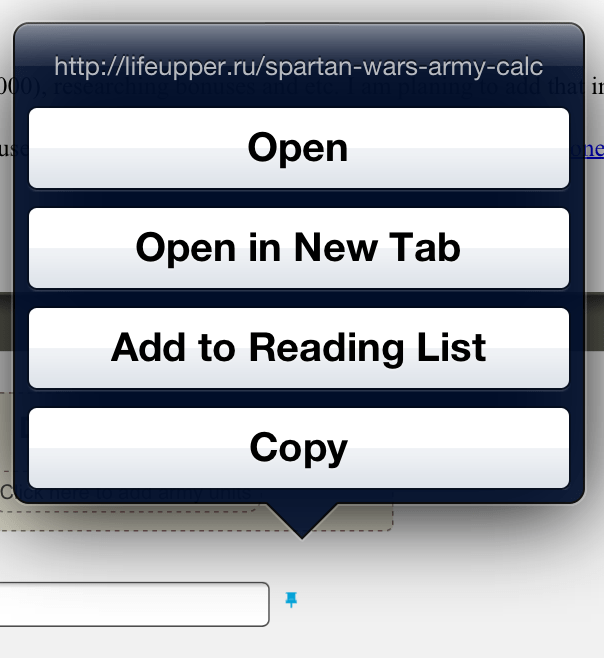 How to use Spartan Wars Army Calculator? Well it is quite easy. 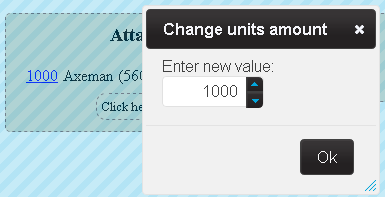 Now you can delete this unit, add new one or change amounts of that units. So you can beat 10 Archer with 11 Axeriders OR 15 Lancers OR 23 Cavalries. Of course you can use any another type of units or another amount, but that value looks like the best. So everything what you need – just copy that URL and share it with your friend, or add to bookmarks and etc. Also there is small pin button, that button always pointing to that url. Запись опубликована в рубрике Spartan Wars, Игровые Калькуляторы, Экономические Стратегии с метками IOS, Ipad, MMORG, Spartan Wars. Добавьте в закладки постоянную ссылку. After selecting the units, you can just click it away with the X. However, it is easier if you are integrating a switch, to select or deselect the units. PS: the Cave units are not calculate whit critikal, so lost sometime an units!